Your Golden Opportunity! Can you believe it 1000sqm! 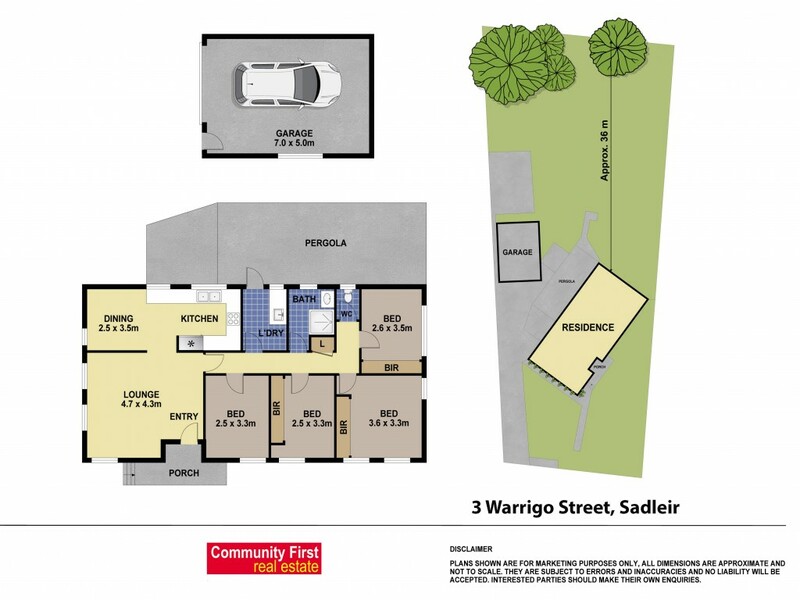 Offering a convenient lifestyle only minutes from local shopping centres, public schools and easy access to motorways.